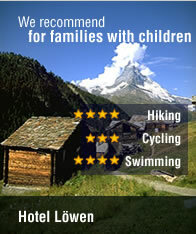 Hotel Löwen has 80 rooms furnished with WC, shower, TV, telephone, balcony and some of them has also a minibar. Possibility of half board for 15CHF/person. 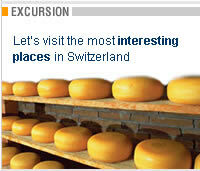 Hotel Al Ponte is situated in the village Wangen a./A., 10 km far from the town SOLOTHURN, about 30 km far from Bern. Half board for +20 CHF/person. 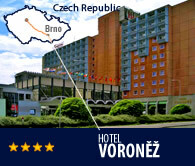 This hotel is situated close to the main highway communication LUZERN- CHIASSO, nearby Luzern. Half board is not possible. 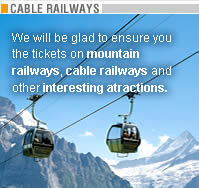 Hotel is situated in the village Buochs, 10 km far from the town LUZERN. It has double rooms furnished with WC, shower, TV, telephone and minibar. 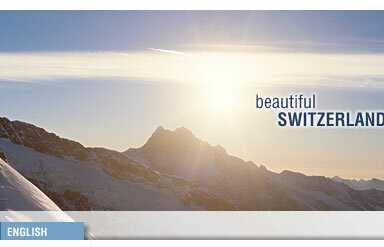 Half board for +25CHF/person.